Oscar’s still doing really well. He has big sleeps, big feeds and big awake-and-looking times. He’s definitely looking at faces lots recently, and likes looking at black-and-white objects (like the cups you can see in the third pic below.) I can’t tell if he likes cuddles – he seems just as happy lying down as being held. 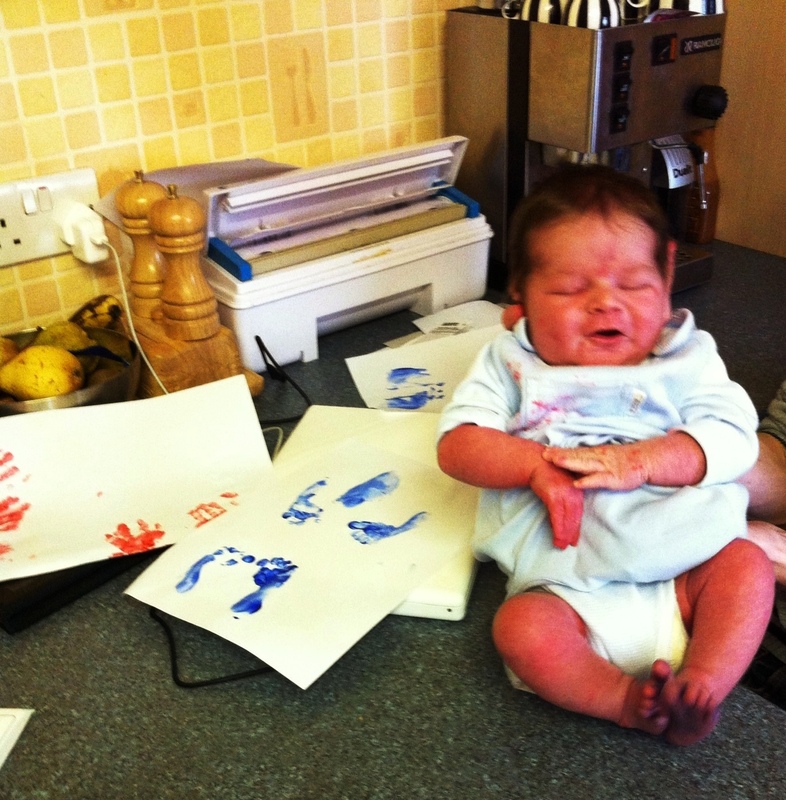 He makes all sorts of funny noises and has lots of faces, but we don’t know what the faces mean. 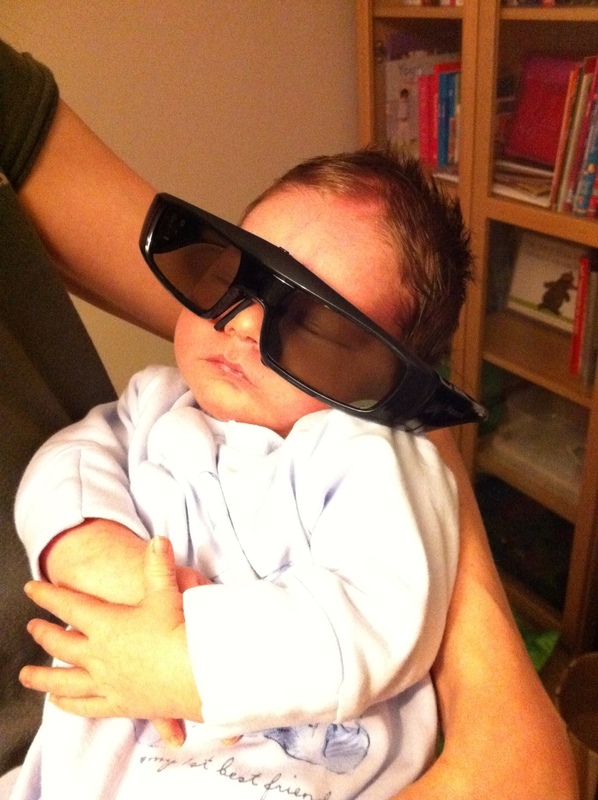 The last few days, we introduced Oscar to 3D movies. 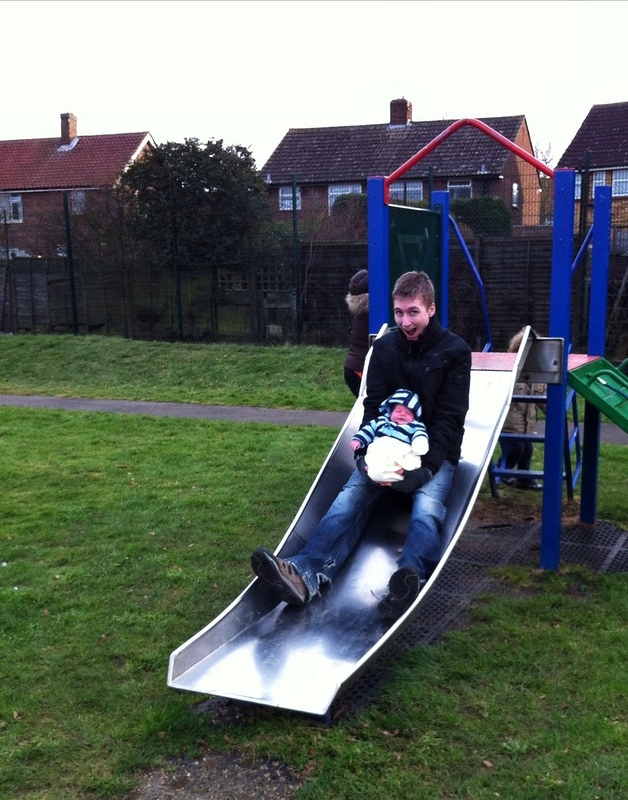 And took him to the park.